Attach this to your kayak to mount Scotty products. 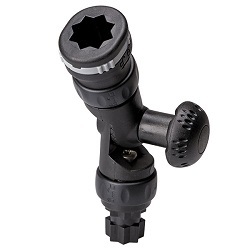 Compatible with all Scotty post mount rod holders and accessories. Attach this to your kayak to mount Scotty products. Sits flush with the deck of the kayak. 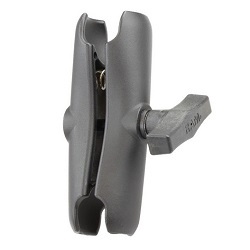 Compatible with all Scotty post mount rod holders and accessories. Extends the height of a Scotty rod holder by 6 1/2”, allowing for faster access when that fish strikes. Great when setting up a rod holder for Trolling. It all starts with a Starport for Railblaza. Install a Starport on your kayak and build your own Railblaza accessory mounting system! 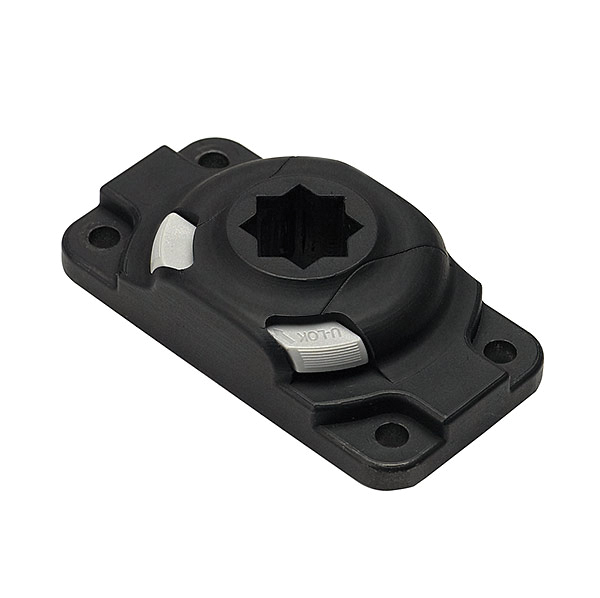 Many kayaks are made to suit the mount base pattern of Scotty, RAM, Cannon, and many others, and will often have pre-disposed drill holes or captive nuts on the deck or hatch covers to take these mounts. 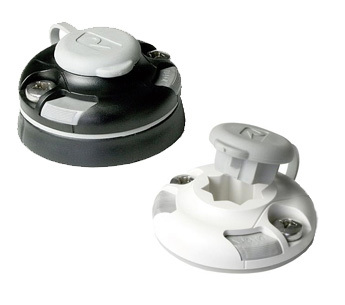 Railblaza introduced a StarPort to fit straight into these pre-disposed mounting spaces, the StarPort HD. The Sideport is ideal for vertical cockpit wells on kayaks and any other application where you have a vertical surface, but need a horizontal StarPort. The E Series 12V StarPort combines a 12 volt DC 3 amp socket within a StarPort base allowing the connection of fish finders, GPS units and other powered devices. A great way to raise the height of a rod holder or other StarPort accessory. Particularly useful for giving clearance to an accessory where space is limited! The Extender gives you 125 mm (5 in) of clearance from the StarPort. 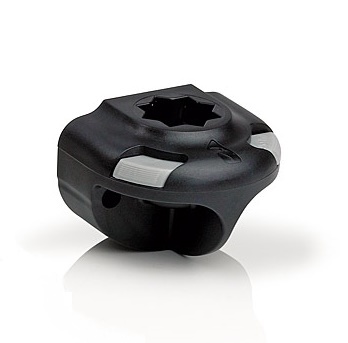 The adjustable extender allows for full flexibility in the positioning of your StarPort accessories via two 360 degrees friction joints and a central knob to adjust for up to 180° tilt in 15° increments. 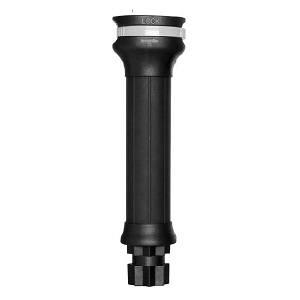 Provides additional 4.2in (105mm) of extension. Attach this to your kayak to start building your own modular accessory mounting system. 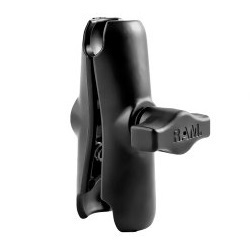 Mount this to your kayak, and attach 1.5" ram mount gear to build your own accessory mounting system! 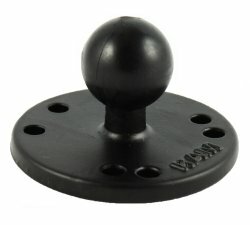 The 1.5" ball is great for heavy duty applications such as rod holders and camera poles. Attach this to your kayak to start building your own modular accessory mounting system. Small Diamond footprint for installing where space is limited. 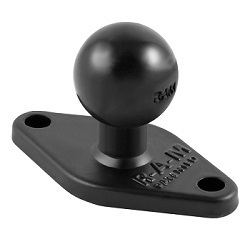 Accessory mounting arm for use with 1" ram ball bases and accessory mounts. 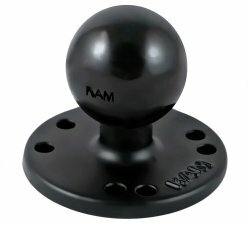 Accessory mounting arm for use with 1.5" ram ball bases and accessory mounts. The YakAttack MightyMount is a versatile kayak fishing mount that can be added to practically any kayak. 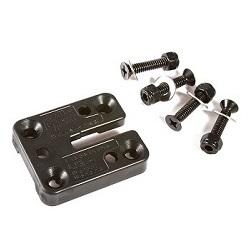 Compatible with various T-Bolt accessories. Supplied with mounting hardware.